Arab human rights organization resists Israeli plans to construct 1,600 settlement units, and expropriate 25,000 acres of Syrian land in the occupied Golan. Illegal settlements and demolished villages in the occupied Syrian Golan. 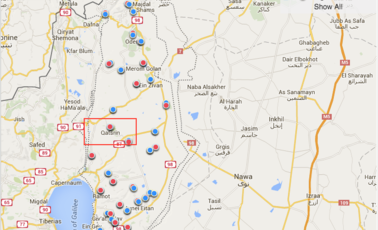 See: http://golan-marsad.org/en/map/Illegal settlements and demolished villages in the occupied Syrian Golan. Al-Marsad also calls attention to a second Israeli plan for the occupied Syrian Golan, called ‘Hermon National Park.’ The park depends on appropriating 25,000 acres (more than 82,000 dunams) of agricultural land used by residents of Majd al-Shams and Ein Qynia. Majd al-Shams stands to be particularly devastated by the plan: the park would surround the village from the north and west, thus prohibiting any future expansion of it and essentially besieging it. 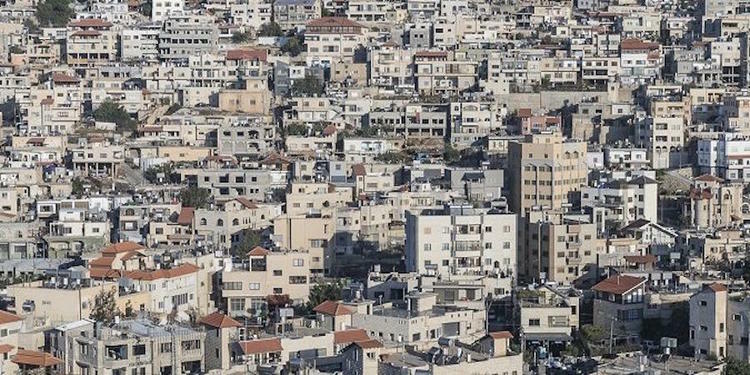 According to Al-Marsad, about 800 families living in Majd al-Shams are in urgent need of housing, but cannot secure an Israeli construction permit to build. The international community to strongly condemn plans for the construction of 1,600 settlement units in the illegal settlement of Katzrin and the planned expropriation of Syrian land under the guise of the ‘Hermon National Park’ plan; and obtain binding commitments from Israel that it will stop these activities. Israel forcibly transferred 130,000 Syrians from the Golan and destroyed 300 of its towns and villages in 1967 to clear the way for its ongoing illegal occupation.